That you have played at least 2 hours (120 minutes), 119 minutes is not enough. That your profile is completely public - Refer to this screenshot in the privacy settings area. That you own the game, Family sharing does not work. That you have waited at least 5 minutes after pressing the button on your profile, the check can actually take that long if steam is having trouble. Tried at least 2 times. 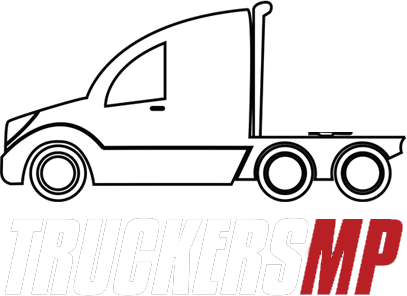 If the above steps do not work, please contact TruckersMP Support of whom can diagnose the issue. 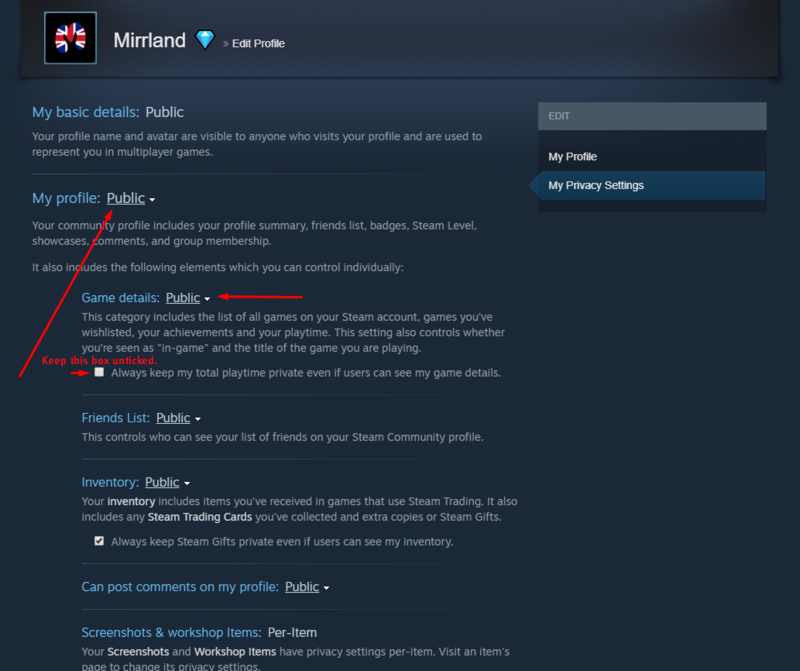 Added further information regarding the required publicity of the Steam Profile. 'Cause I get lonesome sometimes - Be My Mistake. Updated due to the Steam Privacy Update. OP account no longer exists.